An elegant slimline stoneware coffee mug featuring a full colour wrap around branding. 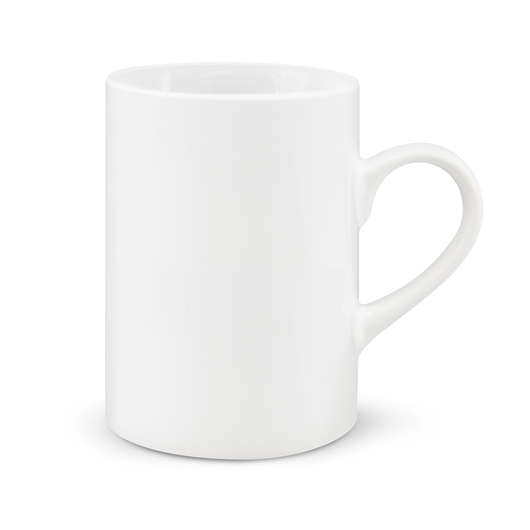 Great brand visibility guaranteed with this stylish coffee mug. 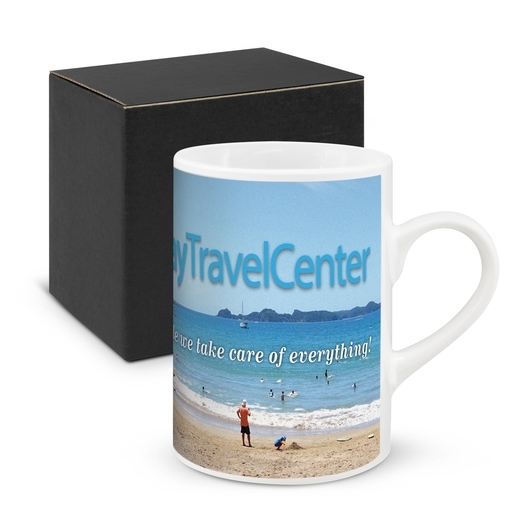 Featuring a 300ml capacity, this round slimline stoneware coffee mug boasts an impressive full colour wrap around branding design giving you full leverage on how you want your brand to be presented. 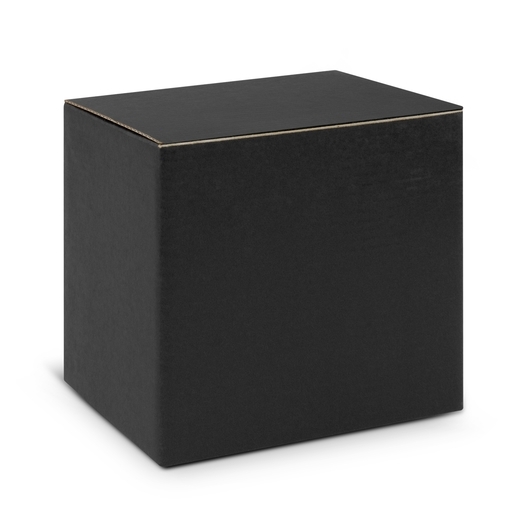 It is manufactured to be dishwasher safe and is presented in a black gift box.